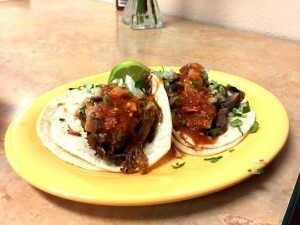 Everyone has their favorite taqueria in town; here is one you may not have heard of. 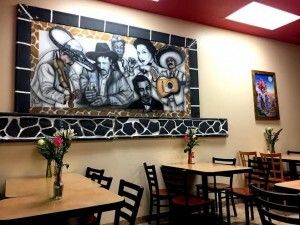 Taqueria Tepeque is a jewel among others, hidden in the Brown Ranch shopping center on Clare’s Street across from the Capitola Mall; better known for containing Trader Joe’s, Game Stop, and Bed Bath and Beyond. 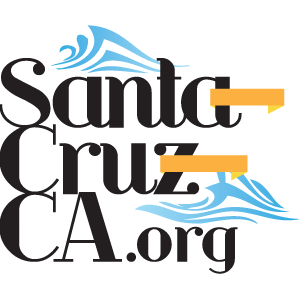 This taqueria is a great, reliable go-to if you’re running around Capitola doing errands and need a quick meal, or if you’re in the area and just want a tasty taco. Some good advice is to be aware of your surroundings, and know where the closest Taqueria is to you at all times! The dining area has recently expanded leaving a lot of space to sit and hang out with people, or alone, and eat for under $10 per person. The menu consists of the expected Burritos, Tacos, Tostadas, Tortas, but they also serve breakfast burritos. And of course they offer Horchata, real Coca-Cola, and every flavor of Juarrito….including Guava, which is somewhat hard to find. There is a freshness that is apparent when you eat here that is not available at just any taco joint. You will be able to taste the higher quality of the meat and vegetables they use in the first bite. 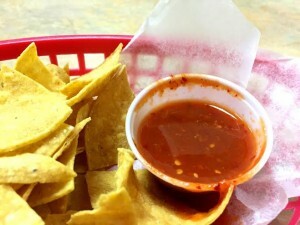 Their signature salsa is actually quite spicy, which is different from most places that try to be sensitive to people who don’t enjoy the burn. It has an initial strong pepper taste fallowed by a distinct tingling. There is the option to request a milder version if you aren’t in the mood for a slight thrill. One thing Santa Cruz isn’t lacking in the least bit is delicious Taquerias. Some good advice is to be aware of your surroundings, and know where the closest one is to you at all times. Authenticity won’t be a problem, and avoiding chains is simple. 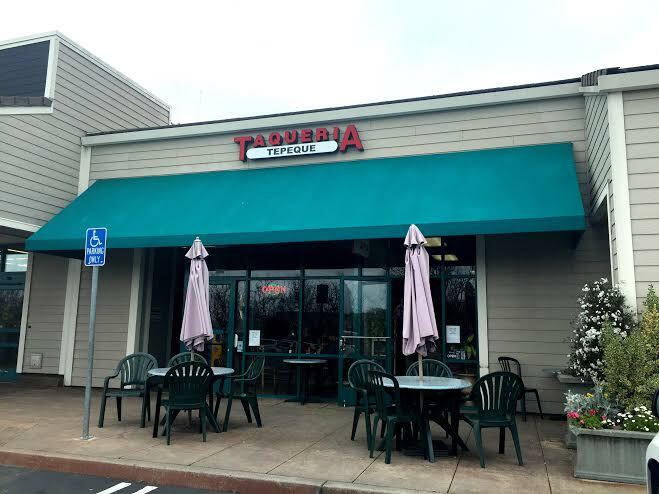 Add Taqueria Tepeque to your list and go there next time you are in need of some most excellent Mexican Cuisine.